Posted in: Автомобильное фото, Автоспорт, Зарубежные авто. 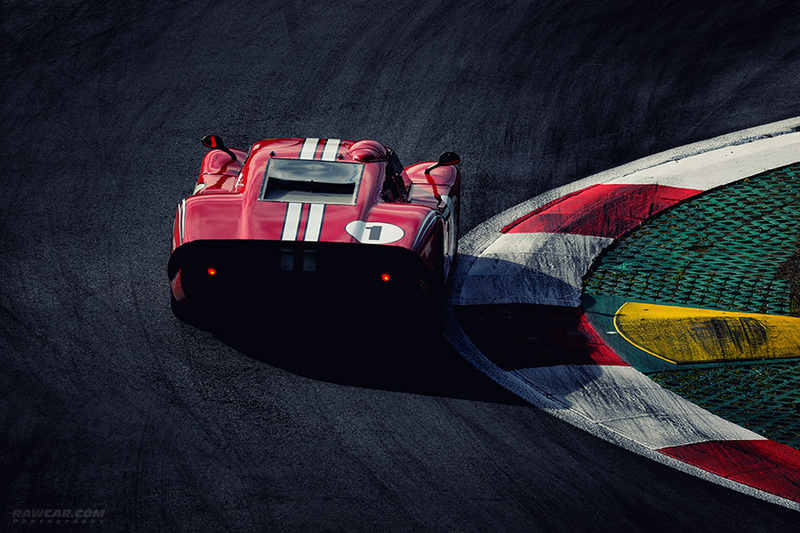 Tagged: car, curve, devil, Ford, gt40, lemans, race, racing, rawcar, red, redbull ring, spielberg, winner. Posted in: Автомобильное фото, Автоспорт, Зарубежные авто. 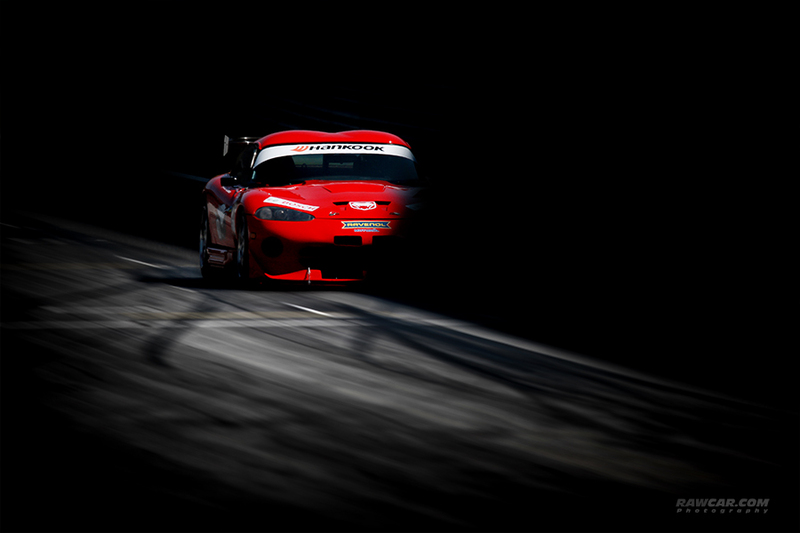 Tagged: dodge, histocup, motorsport, race, racing, rawcar, red, redbull ring, rt/10, shadows, snake, v10, Venom, venomous, viper. Posted in: Автомобильное фото, Автоспорт, Зарубежные авто. Tagged: 1972, alfa, alfa-romeo, car, classic, gta, historic, race car, red, redbull ring. Posted in: Автомобильное фото, Зарубежные авто. Tagged: car, challenge, cup, megane, motorsport, motorsports, race, racecar, racing, redbull ring, renault, trophy.